The Ter Aar group started the morning together having fellowship in the saints’ home. 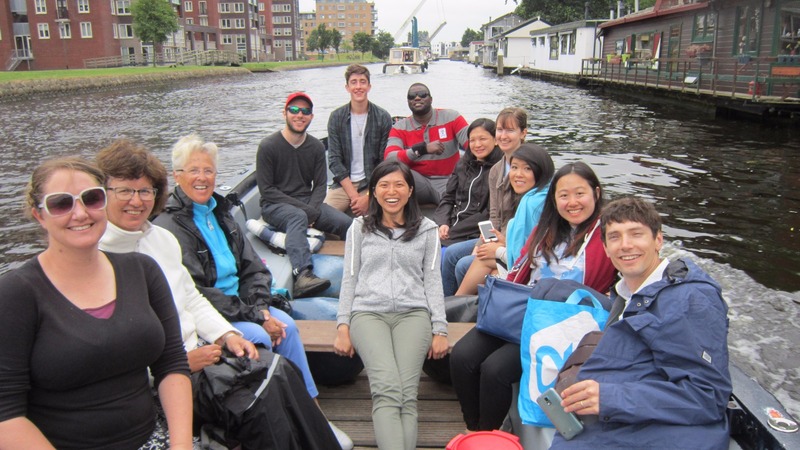 We went on a boat ride to Leiden old town. Thank you to our captain! We went back to the saints’ home for lunch and fellowship for the Bible distribution. Heading out to distribute Bibles. We distributed Bibles at Leiden Centre Station. Some policemen even received Bibles at the end. It was enjoyable to speak to people about the Lord! We went to another home for dinner. We ate the best dumplings in the Netherlands! Thank you to our sister who made them for us! And thank You Lord for such a wonderful time with all the saints in the Netherlands! Our prayer was that we would all have a good day with the saints, no matter where we were, and that Christ would make His home more in our hearts today! 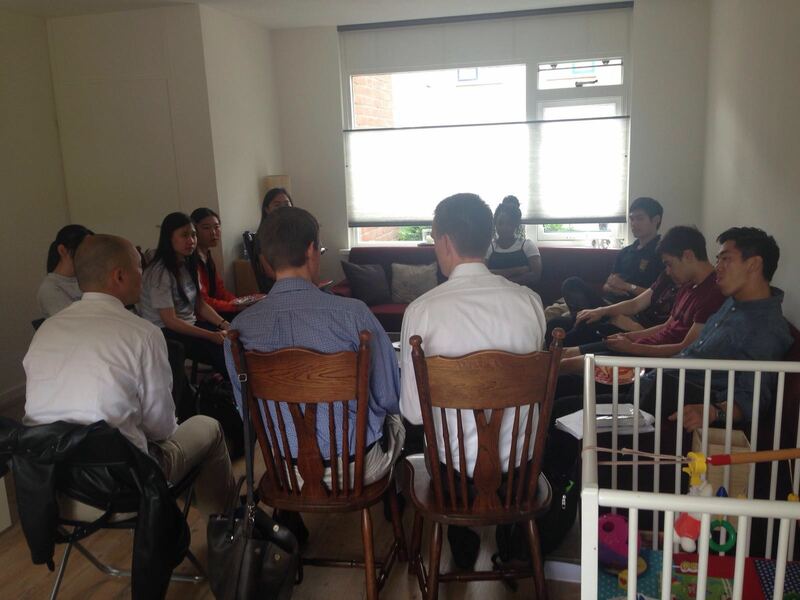 The Utrecht group started the day with a wonderful time of morning revival together followed by overflow. Lunch was delicious sandwiches! Then we continued to have much fellowship and prayer because we were going out to distribute Bibles at Utrecht Centraal Station. Oh Lord, may Your word run! After the Bible distribution time, we had a short walk around the city. Then we drove to a beautiful estate. 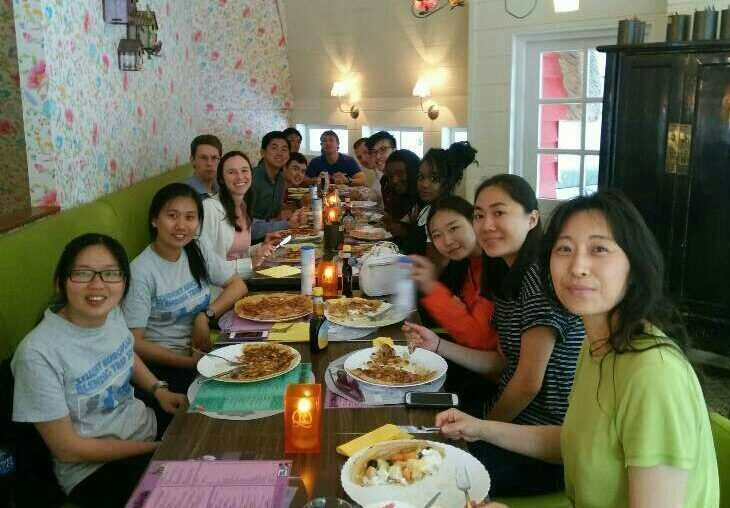 We had delicious Dutch pancakes at a restaurant. Pancakes for dinner at Theehuis Rhynauwen Pannenkoeken. Finally, a nice walk in the park after dinner. What a day of good food and good fellowship! The Delft group had an early start to the morning. We went to the Delta works. We learnt about the water level controlling system and the construction of the site. Then we had lunch and fellowship in a brother’s home and personal time with the Lord. 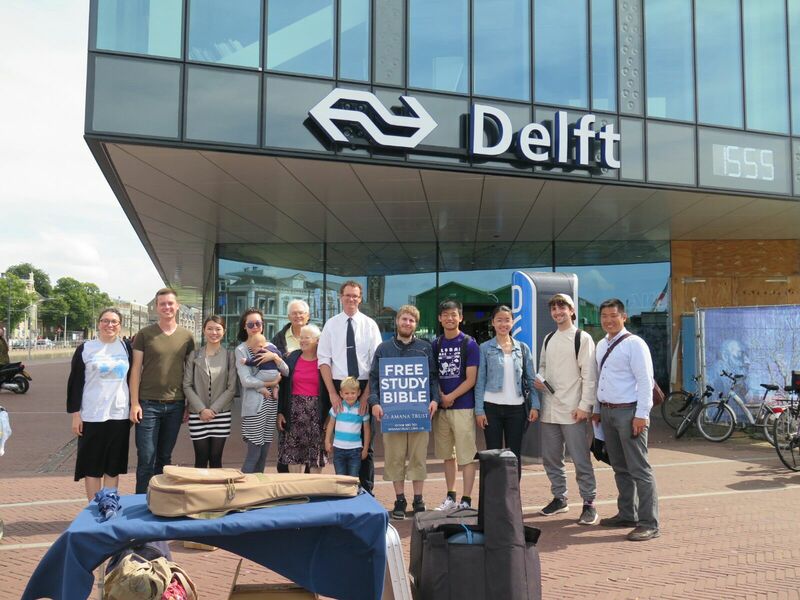 We then went out to the Delft Train station for Bible distribution. We split to two tables at both entrances to the train station. On average we handed out 15 Bibles at each table. It was a good response generally, and it was because of the saints intercession! I enjoyed we need to be expanded in boundaries, in terms of nationalities, languages, likes and dislikes, preferences, etc. Especially today during the Bible distribution we had such diverse receivers – Dutch, Korean, Mandarin-speaking and English. The Lord is really flowing out to reach everyone! We did a little touring around the city centre before going back home. In the evening, we had a fun time with our hospitality singing after dinner and a farewell group photo!